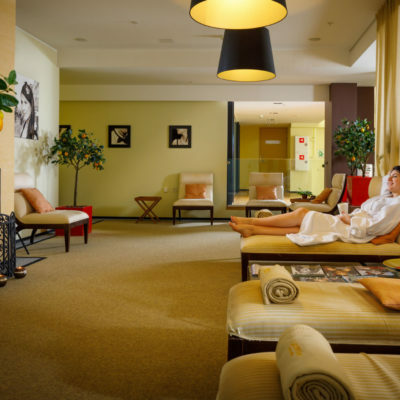 The day spa package includes beauty cares, buffet-lunch and the use of the Water and Sauna Centre. A sauna ritual is a real delicacy both for body and mind. Massage relaxes muscular tension and improves the blood circulation. 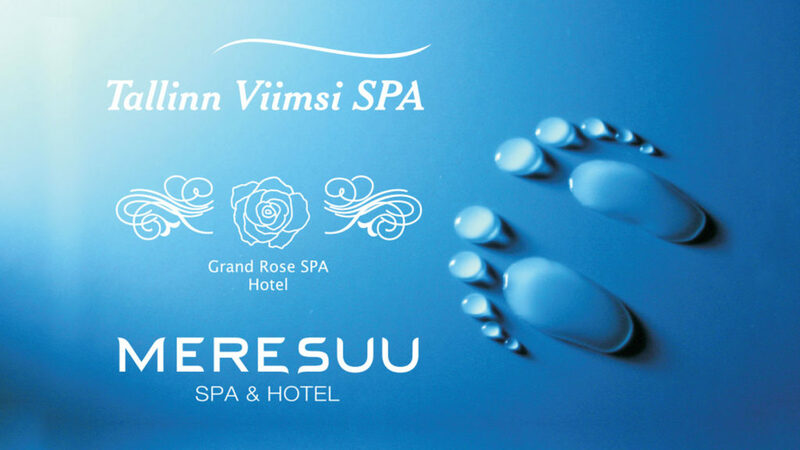 Membership card is a discount card which gives customers Meresuu SPA & Hotel, Tallinn Viimsi SPA Hotel and Grand Rose SPA Hotel, pub Black Rose and Atlantis H2O Water Centre reduce rates. Infrared sauna sessions are FREE for the sauna centre’s guests! 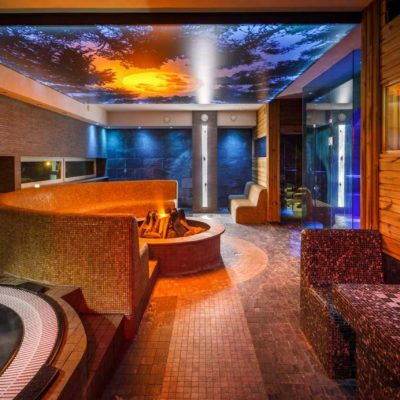 In the luxurious Sauna Center of Meresuu SPA Hotel, you can indulge in the caressing pleasures of the water paradise and relax in the sauna according to your taste. Besides the aroma, steam, salt and Finnish sauna, you can enjoy the juniper sauna and the pleasures of outer saunas heated with wood. Our sauna masters take care of the pleasant atmosphere at the time of sauna rituals, turning the sauna visit into an exclusive and memorable experience. Between sauna visits you can cool yourself in pleasant spa pools and jacuzzis and enjoy refreshing cocktails from the spa bar. Smaller guests have a pool for swimming in the sauna centre and a separate pool for babies. Adults can invigorate themselves in the cool-water outer pool and in the jacuzzi on the terrace. For hotel guest the access to Sauna Center is free of charge. The guests of Sauna Center and hotel can order drinks and food from the spa bar on the invoice of the locker key / hotel room. * The price is valid upon the presentation of the pension certificate of the Republic of Estonia or the Russian Federation. Duration of the single visit to Sauna Center is 3 hours. Complex card is personal and the duration of single visit is 3 hours. Family ticket is valid for two adults and two children up to 14 years. A child’s ticket is valid with the adult who has also bought the ticket. Complex card is valid for 3 hours and includes the use of the gym, 1 visit to group training, and the use of the Sauna Center. Complex card is valid with the identity document. Complex cards can be extended only on the basis of the medical certificate. At the moment of buying a complex card, the beginning date of the card must be determined. We kindly ask you to register in the group trainings in advance. We kindly ask you to take your own towel to the trainings of the Sports Club. We kindly ask you to use indoor footwear in the Sauna Center and Sports Club. The cost of each 15 minutes over the visit duration is 1.80 €. The fine for losing the wrist band is 30 €. At public holidays, weekend prices are valid. The price list is valid from 01.04.2019. Meresuu SPA Hotel reserves the right to change the price list.